Set of these funny crocheted animals is a free pattern. are made of cotton. They are soft and friendly in touch. They are filled with glass fiber. This is a simple formula. 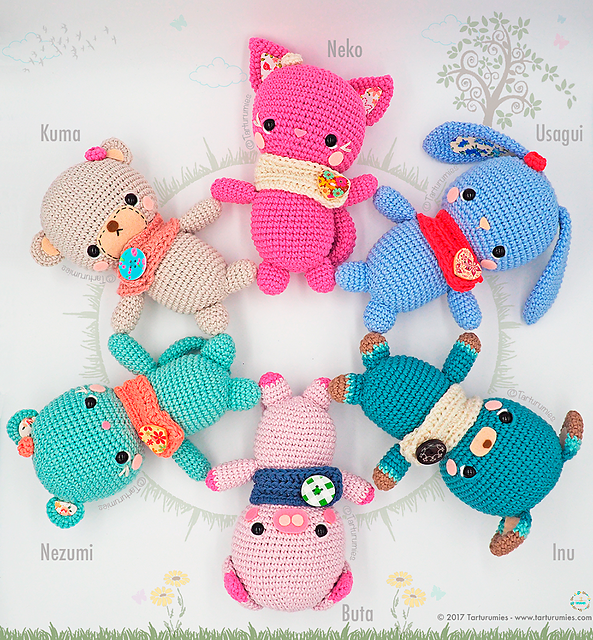 If you like such joyful designs and want to make your family happy to download the pattern and extract the yarn needed:) Good luck! 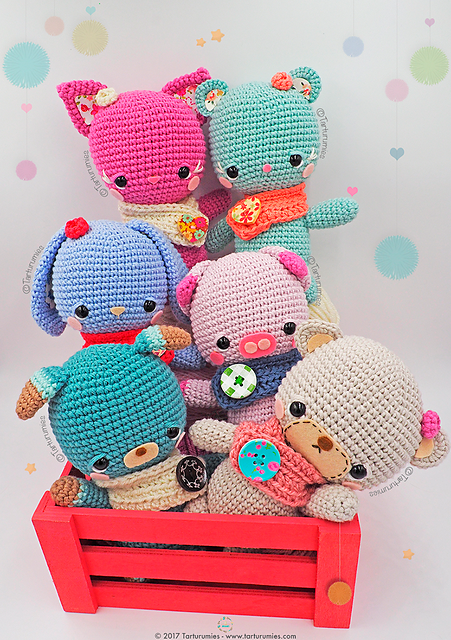 Amigurumis Little Kawaii download here.